Small Groups are the lifeblood of any local church. Jesus’ pattern with the 12 was a small group of fellow family members engaging in His mission together. Small groups should have that dynamic. 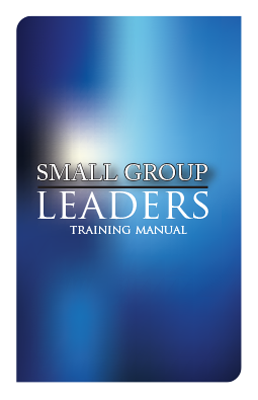 This manual will help train leaders to guide those small groups. We want to be family together on His mission.